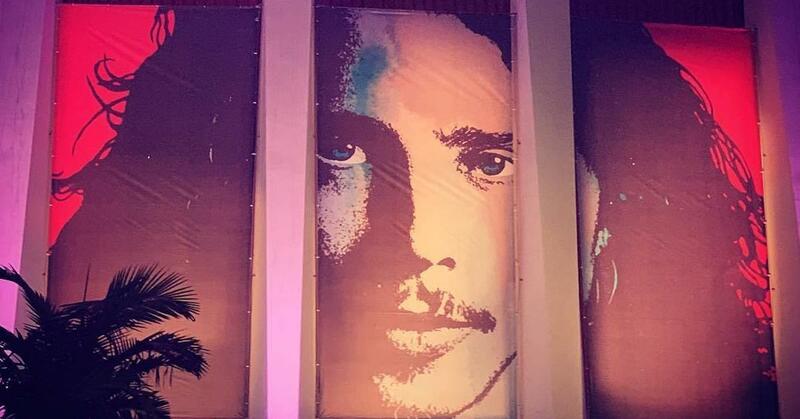 On Wednesday at The Forum, the music and entertainment world saluted the late Chris Cornell in a five hour concert. Members of Soundgarden, Temple of the Dog, and Audioslave, as well as Foo Fighters, Metallica, Fiona Apple, and even Miley Cyrus all paid tribute to the late singer. Organized by Cornell’s wife, Vicky, the concert titled, “I Am the Highway: A Tribute to Chris Cornell,” featured 42 performances and a multiple surprise guests. Read the full story on Consequence of Sound.